Look No More, it's The Best of Ballantrae! 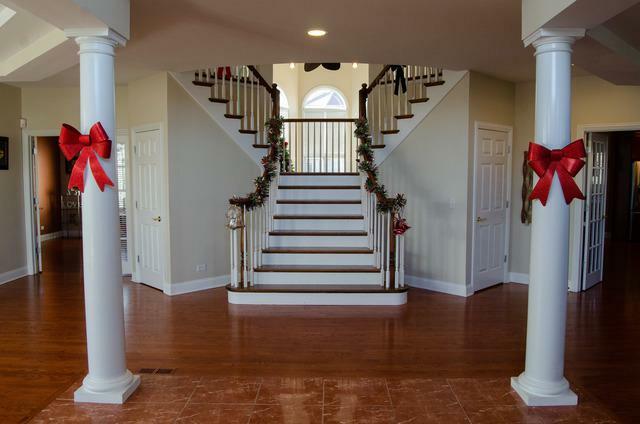 Exquisite Design & All The Amenities You Can Wish For in This Grand Vaulted Foyer Entry w/ Curved Staircase that Welcomes You. Enjoy A Perfect Floorplan Featuring Elegant Formal Rms & Spacious Open Great Room & Kitchen Area. Turret Style Living Rm and Huge Din Rm w/ Adjacent Open Butlers Pantry Makes for Ideal Entertaining Space. Two Story Vaulted Family Rm w Fireplace Creates a Comfortable Central Gathering Rm which Opens to a Beautiful Kitchen w/ Gorgeous Cabinetry, Backsplash, Granite, SS Applncs, Double Oven, Island & Spacious Eating Area. The 1st Level also boasts a private study/5th Bedroom and laundry room. Massive Master Bedroom Has Sitting Area, Private Balcony, Luxury Bath, Walk-in Closet and 2 Shoe Closets! 2nd BR has Private Bath & Large Closet. Full Fin Bsmnt Features Bar, Beauty Salon, Fam Room, Gym/(6th Bedroom). 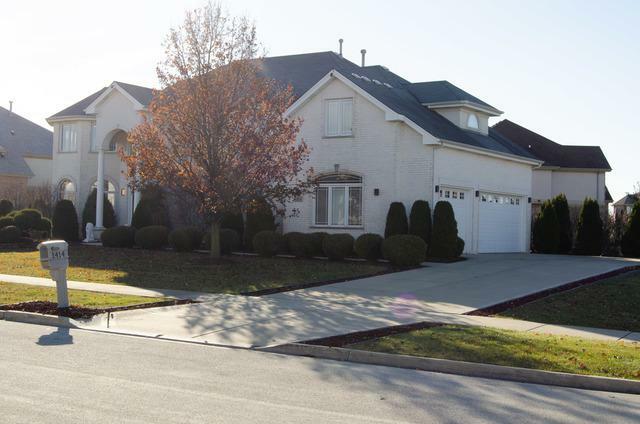 This Luxury Home Has Apprx 5500 Sq Ft on all Lvls and w/in the HF School Dist, don't miss seeing this home! Listing provided courtesy of Ultimate Real Estate Group Llc.